Fr. 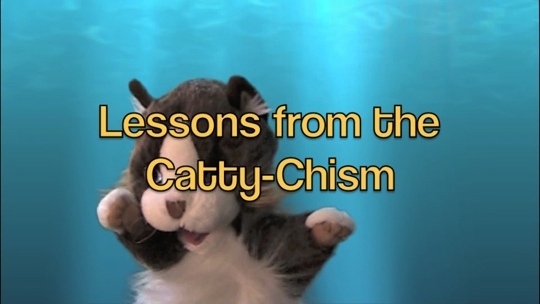 Magentus Brown gives the first of his lessons on the Catholic Catechism. This first lesson is on the Sacraments of Initiation. Comments from the Koala #35: Happy Anniversary, Koala!! Excellent content. Keep it up! great information, understandable.